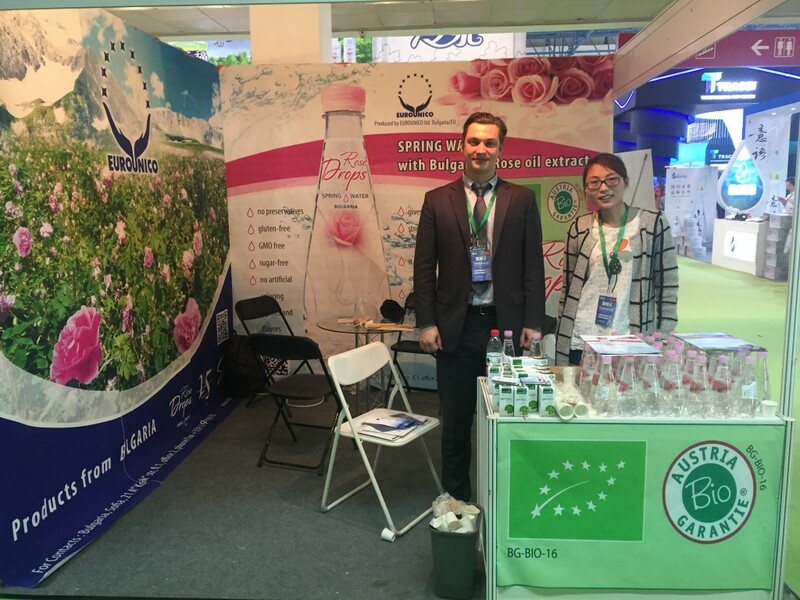 Drinkable bulgarian rose water is a mountain spring water with extract of Bulgarian rose oil. First of all We create it as a tender combination of spring water and rose's bio ethereal oil. Also we produce it in the solely certified distillery of rose's bio products in Bulgaria. This water is of lower class mineralization. Therefore it's suitable for everyday use. Drinkable bulgarian rose water provides the body with all necessary minerals and salts. In conclusion it's the extremely beneficial for our health. Rose's oil product and probiotics are best antistres gear. In conclusion Spring water “Rose drops” comes from a spring originating 600 meters underground. This source is situated at 1067 meters above sea level just below Mount Persenk in the Rodopi Mountain. We deliver is by a direct aqueduct is carried down to a newly-built modern plant in compliance with all European standards. Home Archive by Category "Drinkable bulgarian rose water"